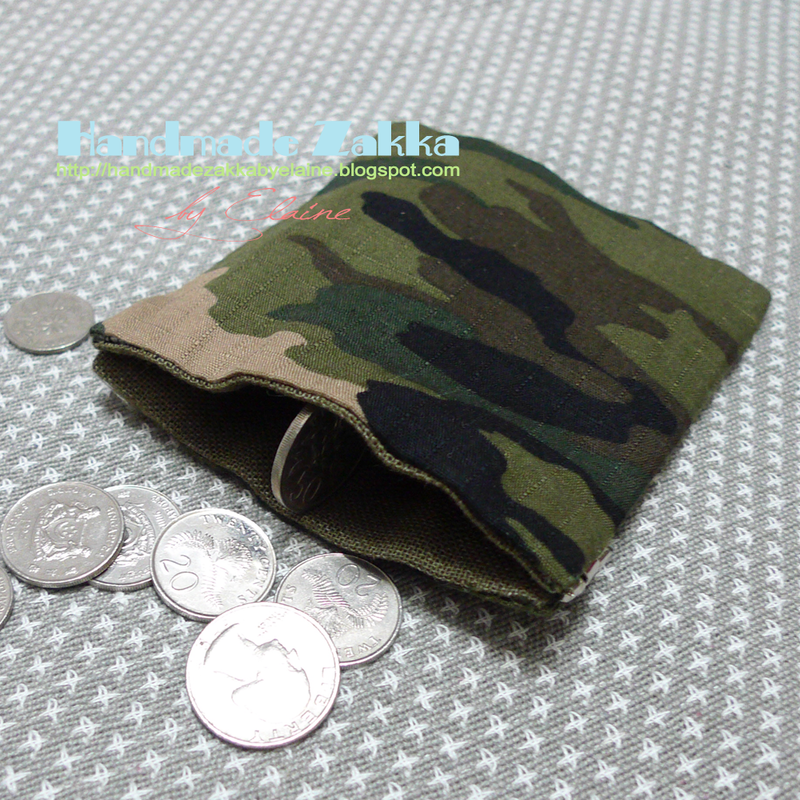 Hand sewn full lined coin purse with a flex frame. It's made, on behalf of my son, for his male trainer. Hence, I made it plain and simple but big enough to kept a bunch of keys.